Jewellery making classes, training and workshops including silversmithing and metal clay. 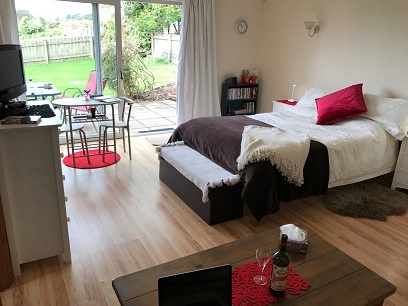 Please note we have just moved to a lovely new studio in Cornwall. Much of this website still refers to our old studio! Some of the pictures feature our old studio. We are updating this and will be launching a new website later in the year. Please check our contact page for our new address. Here you will find a wide range of jewellery making training classes and courses of varying lengths, from single days and weekends through to classes lasting a couple of weeks. Whether you are a complete jewellery making beginner or a seasoned pro', we have a class for you. 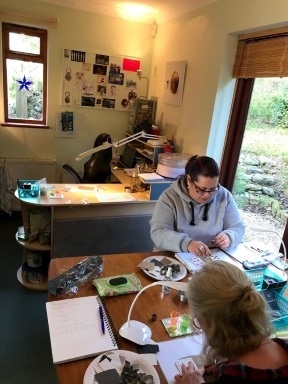 The jewellery school is based near St Austell in Cornwall, UK and all jewellery making classes run in our well equipped workshop. This is also the home of the Diploma in Silver Metal Clay Proficiency, the first independent qualification for working with metal clay. It's the most thorough and comprehensive metal clay qualification in the world and is completely brand neutral, meaning you'll learn to work with both brands of silver metal clay. 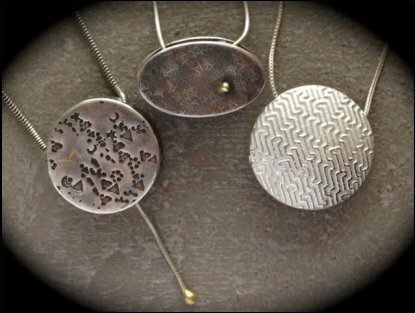 You can study jewellery making in metal clay here in Cornwall with us or study at home with the MCSJ Silver Metal Clay Home Study Diploma Course. If you want the ultimate metal clay qualification, the Higher Metal Clay Diploma incorporates Art Clay or Rio Grande Certification classes and Copper Clay and Bronze Clay classes making this the highest metal clay qualification in the world. Click the Our Courses tab above and select the Metal Clay drop-down menu to find out more about this prestigious qualification. We are very proud to announce that MCSJ are the official UK Partner of Rio Grande for the Rio Rewards PMC® Certification course. This course is only currently available through MCSJ in the UK and Europe. The curriculum complements the MCSJ Silver Metal Clay Diploma and offers students the opportunity to learn from world-class, respected instructors from the USA. 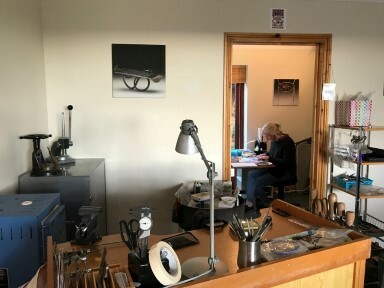 Our friendly and knowledgeable staff will make you feel at home and introduce you to new jewellery making skills, allowing you to realise your personal or professional goals. All our staff have signed up to our Teaching Code of Practice, giving you complete peace of mind when choosing jewellery making classes from us. We bring in the top teachers from around the world for our Master Class programme. Students from the UK and Europe now have the chance to learn from some of the most experienced and innovative artists, jewellers and teachers without having to travel too far. Click here to see a map showing how far our students have travelled to take jewellery making classes with us. We'd love to welcome you to our jewellery school, please explore our site and see what we have to offer using the tabs at the top of the page. Head over to our news page to read about the largest vessel ever made in Silver Metal Clay. World class innovation at MCSJ. 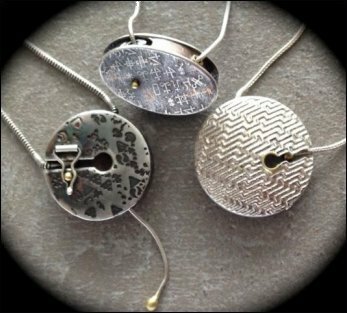 Learn to make a Keyhole Clasp Pendant in this 3 day Masterclass with Lisa Cain. Recent clasp creations by MCSJ Director, Lisa Cain. You'll have a variety of designs, textures and embellishments to choose from to create your own unique pendant. 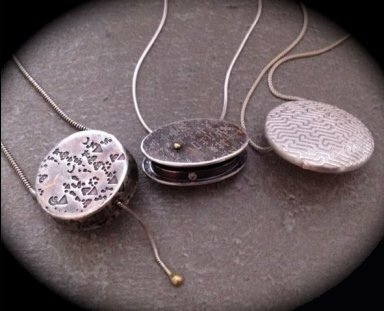 Lisa will demonstrate various techniques used to build the body of the clasp, including seamless flush~sided construction, overhanging lid & base or lentil bead. We'll be working with '960' (making our own mix of silver and sterling clay for strength) and using PMC Flex clay. 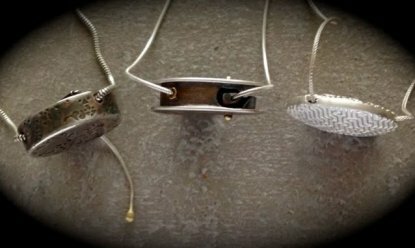 Lisa will explain the delicate art of soldering snake chain as well as a variety of design options for your 'key' end. You'll also learn how to solder 18ct gold to your silver and how to add 23ct gold using the ancient Korean technique, "Keum~Bo". The finish we choose will be discussed in depth and will be carefully tailored for each pendant. With attention to detail, plenty of tips to ensure a professional standard and a focus on high quality finishing, you'll go home with skills you can use forever and a pendant to be proud of. You must have a basic understanding of soldering and some experience of working with silver clay. The cost includes gold embellishments, snake chain and ball 'key' plus enough clay to complete a minimum of one pendant. Please note ~ you're welcome to bring extra silver clay with you to make more pendants but supplies of gold embellishments are limited per person. You can now stay on site here at MCSJ while you take your class. 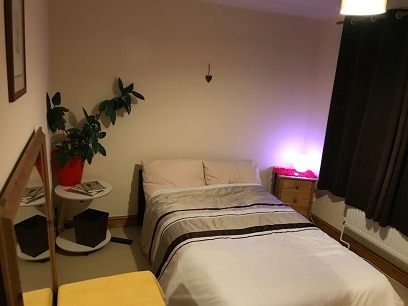 Staying with us removes the stress of finding a hotel and getting to class on time each day. 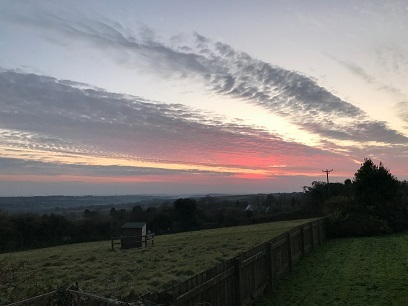 We have great views right across the inspiring Cornish landscape at our new studio. Stay on site here and wake up to this! The jewellery school is based in Cornwall, UK and all jewellery making classes run in our well equipped workshop.